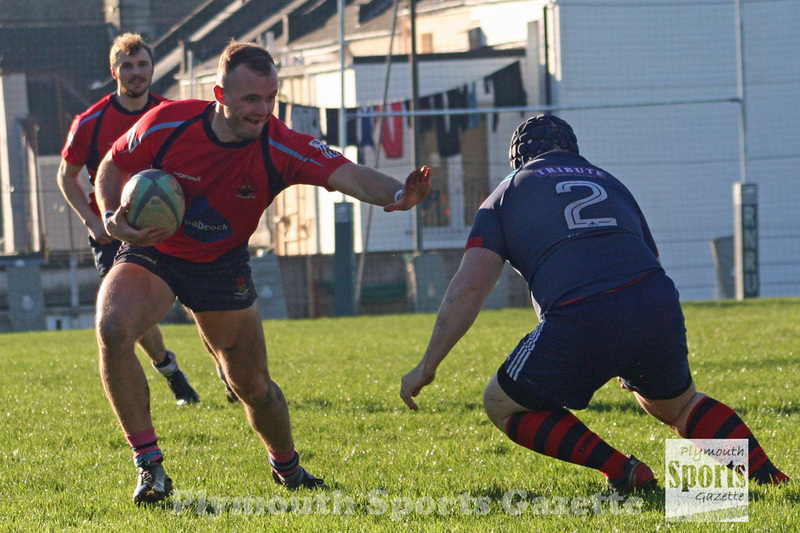 A NUMBER of the region’s rugby clubs have enjoyed run-outs over the Christmas period. 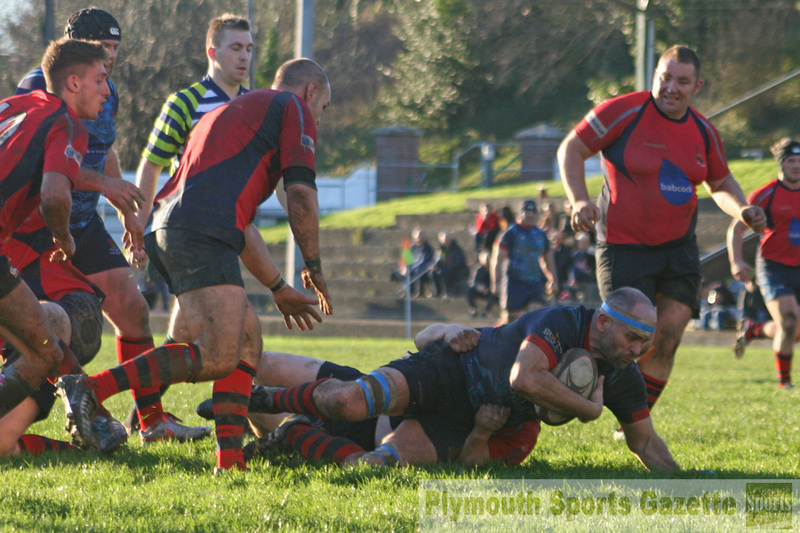 On Boxing Day, Saltash managed to narrowly edge out St Boniface Old Boys in a closely-fought contest at Moorlands Lane. Saltash, who had easily won last year’s contest, went 12-0 but a strong ‘Bonnies’ side hit back and pulled level. It looked like the annual festive game was going to end in a draw but a late penalty allowed Max Venables to secure a 15-12 win for the hosts. 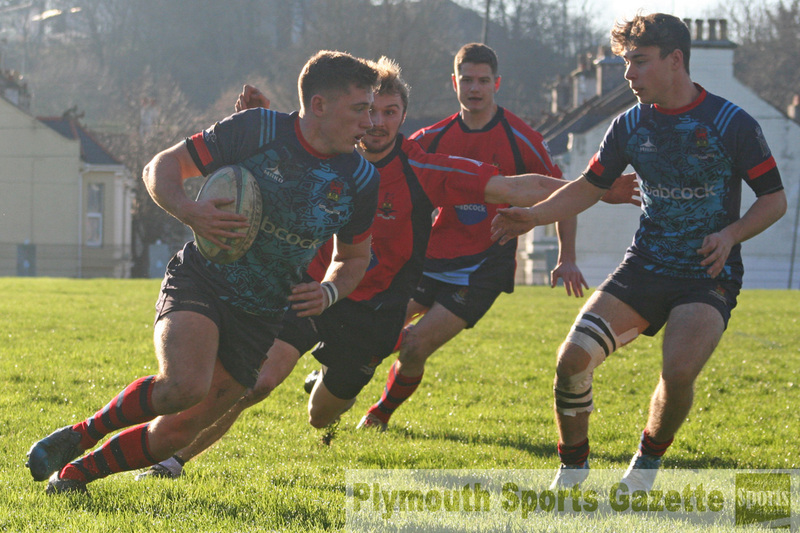 Also on Boxing Day at Bickleigh Down, Plymouth Argaum retained the Bob Harris Trophy by once again beating OPMs in their annual festive match. The contest has been taking place since 1935 and saw a number of current, veteran and former players taking part with 65 players featuring in total. Argaum included three former captains in their squad – Tom Richards, Andrew Critchley and Darren Wills. Although Argaum won quite comfortably nobody could agree on the exact score. On Thursday in glorious sunshine, Devonport Services hosted their annual ‘Exiles’ match at the Rectory. A club XV made up of current Services members, ranging from veterans to first team players, took on an Exiles XV made up of former players. The match proved to be a good contest which the club XV won 31-26 after twice going behind in the first half.